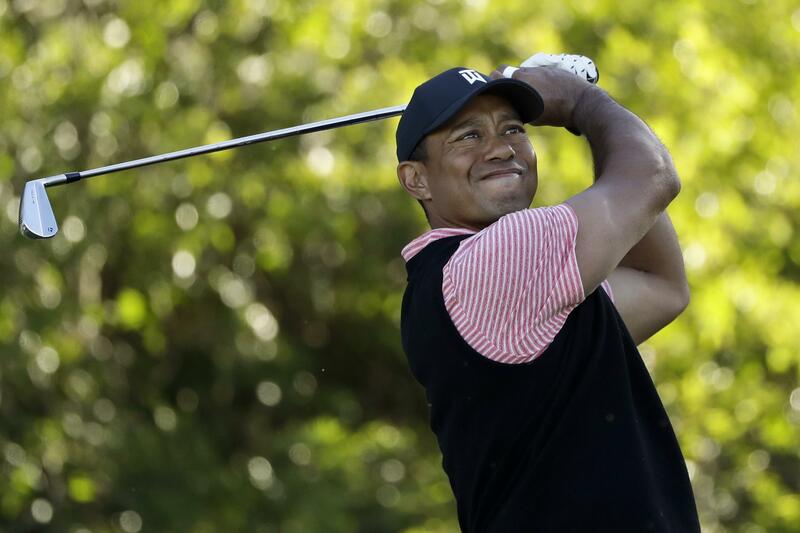 Tue., Jan. 29, 2019, 8:03 a.m.
SAN DIEGO – Tiger Woods wrapped up his week at Torrey Pines with a 67 to tie for 20th and said it was good to shake off some rust and see what needs work. It was his first competition in seven weeks, and only his second event since the Ryder Cup ended on Oct. 1. Whether it’s because of age or injury – both are relevant – keep in mind that for the first 12 years of his pro career, Woods never finished outside the top 10 in his first event of the year, winning six times. The streak ended at the Match Play in 2009 after he sat out eight months recovering from reconstructive knee surgery. Dating to 2009, he has finished in the top 10 just twice in his first event of the year – a tie for fourth in the 2010 Masters and a tie for third in Abu Dhabi in 2012. Most players would love to peak at majors half as much – if that many – in their careers. While conceding that “only” 14 sounds like a lot, Woods put it into context by referencing Jack Nicklaus winning “only” 18 times in 164 majors. “I’ve made myself look silly enough through the years. It’s nice to be left out of that for a change.” – Ian Poulter, on not being part of the latest European Tour social media spot. Published: Jan. 29, 2019, 8:03 a.m.